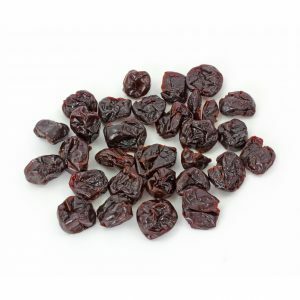 Dried apricots are a very good source of iron and iron is an important element in the fight against anaemia. Dried apricots contain copper, which helps the iron to be absorbed by the body. 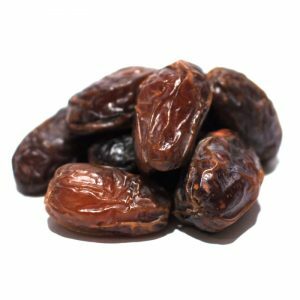 Daily use of dried apricots helps produce haemoglobin, which can be helpful for women with problems with the menstrual cycle. 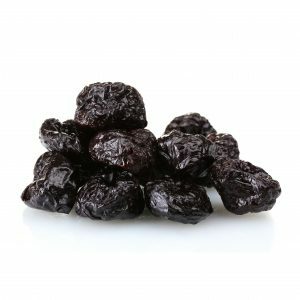 Dried apricots are rich in phyto-chemicals, which help to prevent cardiovascular diseases, reduce the level of harmful cholesterol and protect against cancer. Apricots contain vitamin A, which promotes good eyesight. 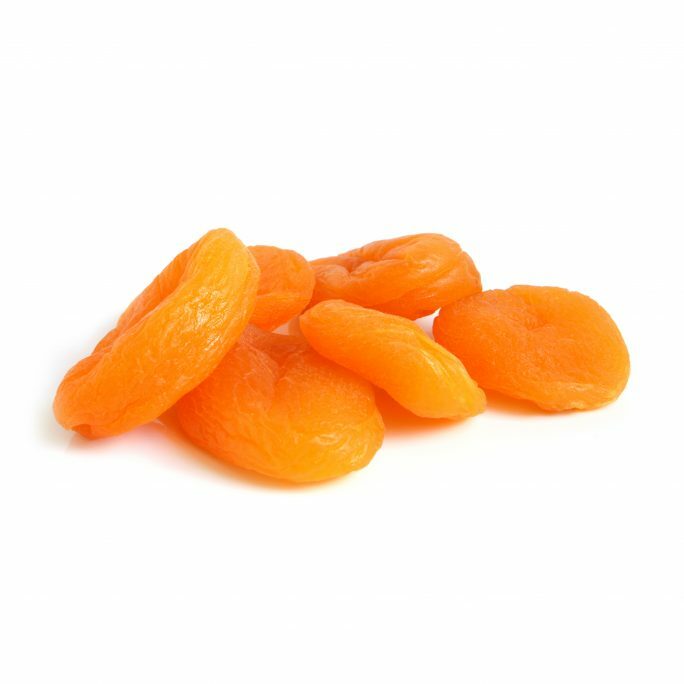 Apricots are a good source of fibre and thus help prevent constipation and digestive conditions such as diverticulosis. (MAY CONTAIN OCCASIONAL PIT FRAGMENT) Packing type: 10 kg - 12.5 kg Net weight Moisture: ≤ 22% or per customer`s request Nutrition Facts: Serving size :50g Amount per serving Calories :147 / Total Fat :0g -0% Saturated Fat :0g -0% / Cholesterol :0mg -0% Sodium :30mg -0% / Total Carbohydrate :24g -14% Dietary Fiber :5g -20% / Sugars :20g Protein :0g / Vitamin :A -21% Vitamin :C -0% / Calcium :3.5% Iron :4.5% Store in a cool dry place for up to 6 months. It is ok to refrigerate. Bulk packing: 10 kg - 12.5 kg Net weight Retail packing: Pouch, zipper 150 g - 1 kg Moisture: ≤ 22% or per customer`s request Nutrition Facts: Serving size :50g Amount per serving Calories :110 / Total Fat :0g -0% Saturated Fat :0g -0% / Cholesterol :0mg -0% Sodium :10mg -0% / Total Carbohydrate :24g -14% Dietary Fiber :5g -20% / Sugars :20g Protein :0g / Vitamin :A -21% Vitamin :C -0% / Calcium :3.5% / Iron :4.5% Non-Sorbated: 23%-25% / Sorbated: 27%-32% Store in a cool dry place for up to 6 months.